BREAKING : Rajinikanth Asks Media People Not To Spoil His Friendship With Kamal Haasan !! Speaking to reporters outside his Chennai residence, barely ten days before Tamil Nadu goes to the polls, Superstar Rajinikanth clarified his political stance and also expressed his opinion on the BJP manifesto which promises linking of rivers. Rajinikanth was to leave for Mumbai, where his latest film ‘Darbar’ is to go on floors from tomorrow. When asked about his political stance, Rajini said that it was as mentioned earlier and remains unchanged. In a statement issued in February this year, Rajini had mentioned that he or his party would not be contesting the Lok Sabha polls and that their party’s aim would be the Tamil Nadu assembly polls that are slated for 2021. Kamal Haasan said last month he believed he would get his Apoorva Ragangal (1975) co-star’s support. But today, Rajinikanth simply said there was no change in his political stand and asked people not to “ruin” his friendship with the Makkal Needhi Maiam president, the Tamil channel Puthiya Thalaimurai reported. Rajinikanth has also welcomed the BJP’s pledge to create a new ministry that will work to interlink rivers. 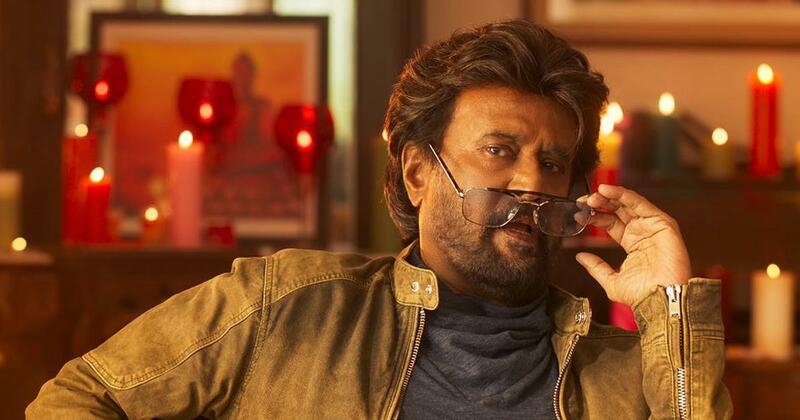 Rajinikanth, 68, has said he won’t contest assembly bypolls scheduled for April 18, also the day when Tamil Nadu votes to send MPs to the Lok Sabha. He has said his target is the assembly election in 2021, and not this year’s national election. Despite Rajini not contesting in the upcoming polls, his words could certainly be of significance for millions of his fans who are to cast their vote. Tamil Nadu sends 39 MPs to the lower House of Parliament in a general election. Only four states — Uttar Pradesh (80), Maharashtra (48), West Bengal (42), and Bihar (40) — elect larger contingents of lawmakers. Kamal Haasan’s Makkal Needhi Maiam (“People’s Justice Front”) has named candidates for the Lok Sabha election, but he is not one of them. The election in Tamil Nadu will feature a face-off between an AIADMK weakened by infighting since the death of J Jayalalithaa on one hand, and the DMK on the other. While the AIADMK has joined the NDA, its old rival is with the UPA. The AMMK, led by rebel AIADMK leader TTV Dhinakaran, has also emerged as a potent electoral force. Previous articleVijay Devarakonda’s First Reaction After Watching “Kabir Singh” Teaser !! His Fans Disagreed With Him !! Next articleInternet Lauding Tamil Rockers For Not Uploading This Tamil movie !! This Happens After Vishwaroopam-2 ! !